Download Xiaomi MiTV Phone Assistant v1.5.3 from here or here. 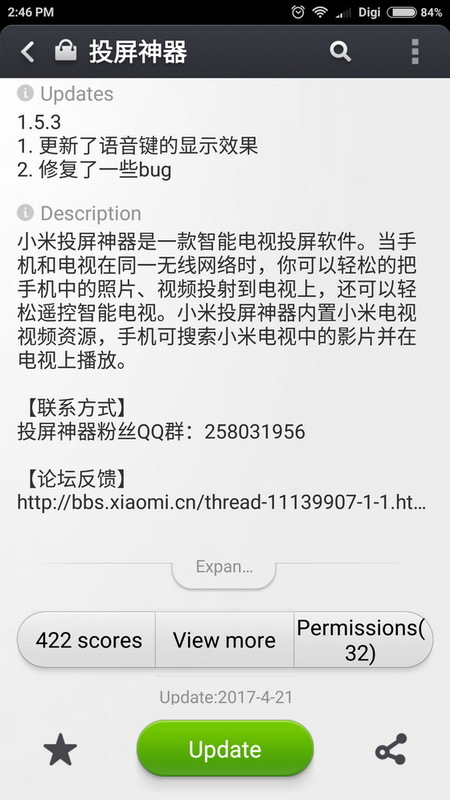 (投屏神器_com.xiaomi.mitv.phone.tvassistant v1.5.3.apk – 11.04 MB). Download previous version 1.5.2 from here.